IMG_1878.JPG, originally uploaded by anttia. 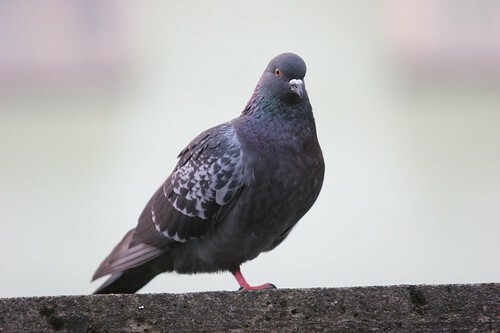 I like pigeon photography, pigeons are very urban, there are plenty of those to choose from and they are relatively big birds so they are easy to shoot with my moderate 200mm tele lens. This one is from Kallio, near Torkkelinmäki. BTW: why do these birds stand on one foot?